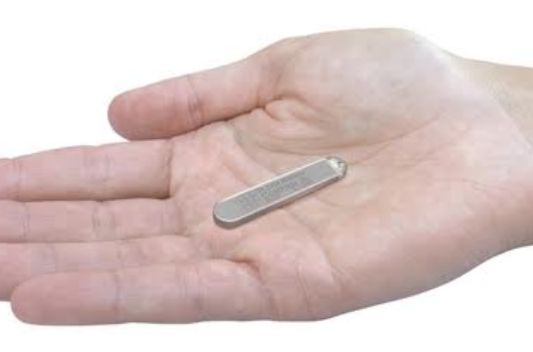 Insertable Cardiac Monitor (ICM), physicians can remotely monitor their patients for even the most difficult to detect cardiac arrhythmias, including irregular heartbeats. 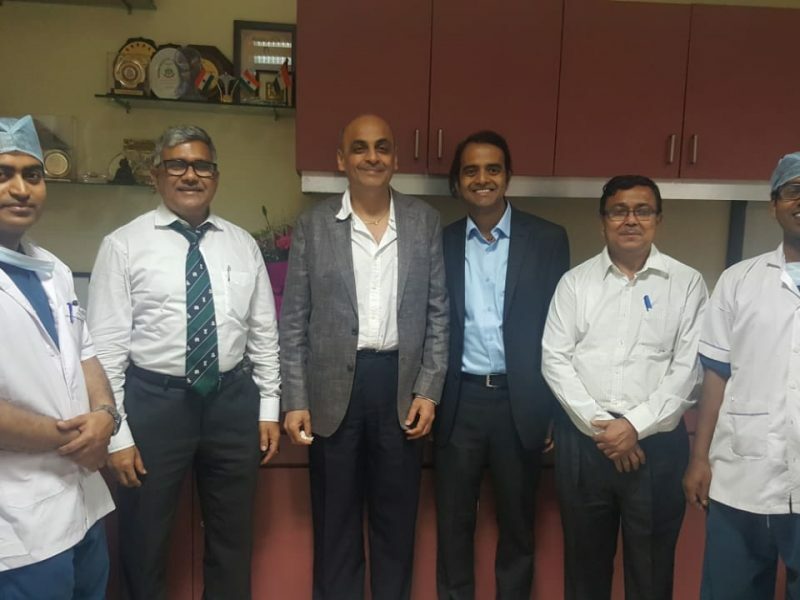 New Delhi: Abbott recently launched the latest in Insertable Cardiac Monitor (ICM) across India, providing patients access to the world’s first and only smartphone compatible ICM. The technology is designed to help physicians remotely identify cardiac arrhythmias. Abbott’s latest ICM is a smartphone compatible ICM to help physicians identify even the most difficult to detect cardiac arrhythmias, including atrial fibrillation (AF), in order to help guide appropriate therapy. It is designed to continuously monitor a patient’s heart rhythm and proactively transmit information via blue tooth wireless technology to Abbott’s mobile app for this, allowing physicians to follow their patients remotely and accurately diagnose arrhythmias that may require further treatment. The device has already received the CE Mark and USFDA approvals and is available in the EU, USA, as well as Australia. An arrhythmia is an abnormal heart rhythm that develops when disease or injury disrupts the heart’s electrical signals, causing the heart to beat erratically. As the heart begins to beat too fast or too slow, changes in blood flow can expose patients to symptoms such as palpitations, dizziness, shortness of breath or even sudden death. Once implanted—just under the skin in the chest during a quick, minimally-invasive outpatient procedure—the Abbott ICM continuously monitors heart rhythms to detect a range of cardiac arrhythmias, including irregular heartbeats, or atrial fibrillation, and is the slimmest ICM available today. It is the size of two paper clips, stacked on top of each other. The device also allows patients to avoid a separate or cumbersome recording device, which is often the requirement. While the ICM continuously monitors for abnormal heart rhythms and transmits data to a patient’s physician, the app also allows patients to track symptoms proactively, sync their data with their clinic at any time, and view their transmission history without having to contact their clinic to confirm successful data transfers.Patients can also record their symptoms such as fainting spells or heart palpitations in the app on their smart phones, to complement the information being monitored by the device. ICM helps enhance patient compliance, without additional clinic burden. Thus it can effectively manage patients from a simple insertion procedure to streamlined remote follow-up.